Wrap: For swaddling, Li’l Fraser Collection (above left). For general purposes (putting over the pram, lightly wrapping etc) I love the muslins from Pure Baby - 100% certified organic cotton (above right). Change mat: Skip Hop Pronto! changing station is just too easy. Yes it’s not cheap but you will seriously get every bit of use out of that spend! 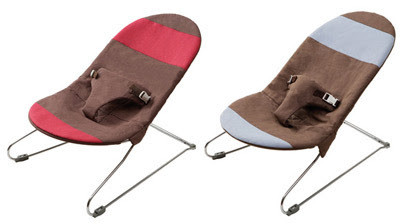 Cot bedding: I have a Stokke Sleepi which is lovely but it limits what bedding I can use which is a bit frustrating. 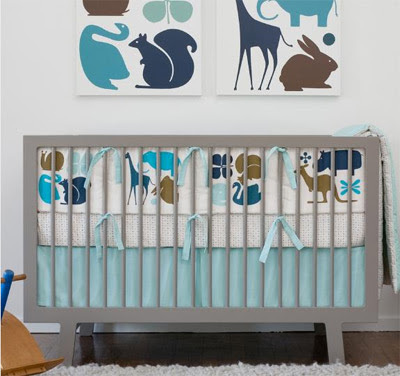 So I have to use Stokke sheets for the oval shape, but I love Dwell Studio for the look! Bath: For number one I bought one of those fancy Fisher-Price Aquarium baths with the sling style holder as I was nervous about bathing her. It was a bit silly and rarely got used. 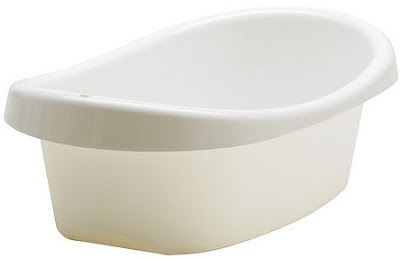 I wish I had kept it simple and just bought an Ikea Lattsam baby bath to be honest! For number 2 we used one of those toweling sort of stands you place in the regular bath so I could bathe both kids together. Bath Products: My eldest had eczema as a bub so we always kept her bath pretty simple- just water and a little sorbolene. I like the Aveeno range for the kids now. Cot: As mentioned above the Stokke Sleepi got my tick of approval for number 1 and number 2 is benefiting from that emotional decision to spend over $1000 on a cot. I think once you get to number 2 all purchases are much more practical based rather than emotive. At the time it seemed like the most important thing in the world to buy that cot but I can now see that a Mothercare basic wooden cot or the like would have been just as good. There’s also a lot more stylish, affordable options available now I would say than when I purchased our cot over 3 years ago. 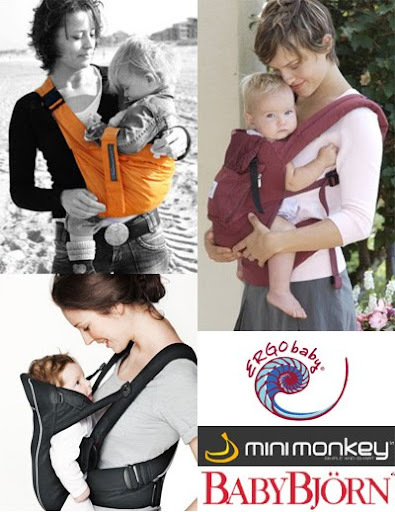 Pram: Again- so many terrific options now. We ended up (as everyone tends to) buying a Maclaren Quest stroller at 6 months which probably has gotten the most use (over my huge walking pram with detachable carry cot etc etc). I kind of wish I had just bought the top of the line Maclaren (say the Vogue) which has layback capabilities in the first place. Again - now I am in the midst of motherhood and just want everything simple and practical I can look back at some of those pregnancy decisions and think hmm…was that the smartest choice? And the Maclaren is stylish as well so I think it’s a great option. Nappy Bag: I never did the nappy bag thing - I never found one I loved and couldn’t really justify spending $500 for a decent leather one. My own handbag + the Skip Hop Pronto! changing station always worked well for me. I think also if you bottle feed it probably is essential but just for a couple of nappies and wipes I didn’t think it was so important. Thank you so much Daniela for your (very chic) recommendations. 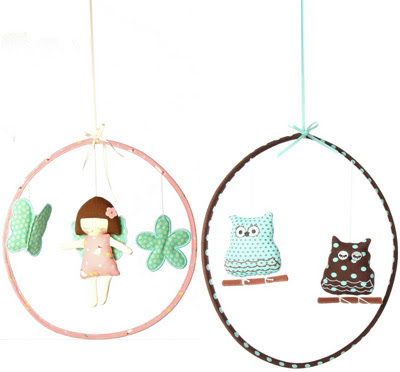 Head over to baby's got style for more style-conscious goodies for littlies. 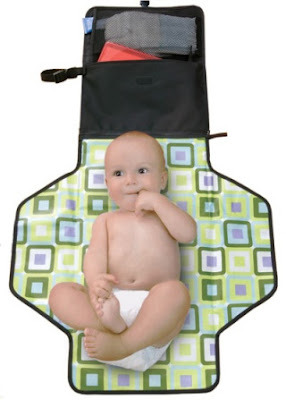 I was given the Skip Hop changemat after having my second and it is FANTASTIC! I so wish I'd had it first time around, so much easier than lugging a big bag around. I would also add the Love Me Baby swaddle which I have also discovered with my second. It had been a godsend. With help from that my little guy was sleeping 7pm-7am by 6 weeks. It is an essential in my book! Loving this series as I have a little bubba on the way as well and trying to sift my way through the what's-actually-useful and what's-just-the-latest-thing-to-have... Please keep going with the series!